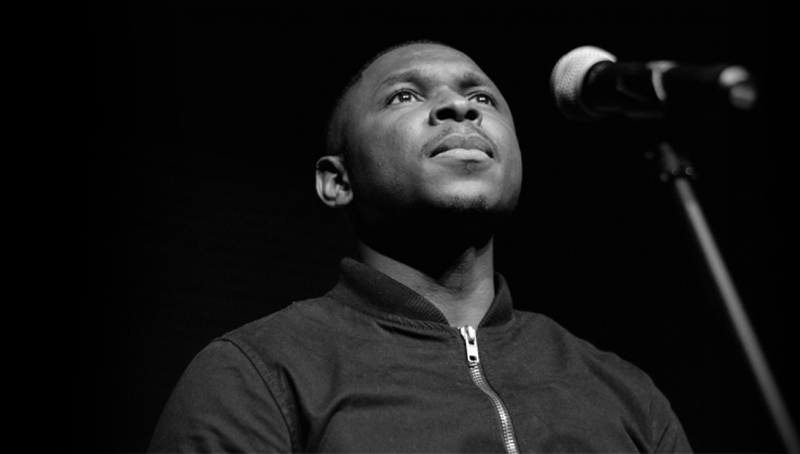 In Coat Yomi Sode tackles migration and identity using the audience as his counsellor. After his grandmother’s passing, Yomi invites his mum round to dinner. The resulting conversation uncovers various flash points in Yomi’s upbringing that are confusing, at times humorous, and uncomfortable. Developed as part of RE:Play alongside Lemn Sissay and Polarbear. Additional script development by Rob Young. Producing support from Apples & Snakes.